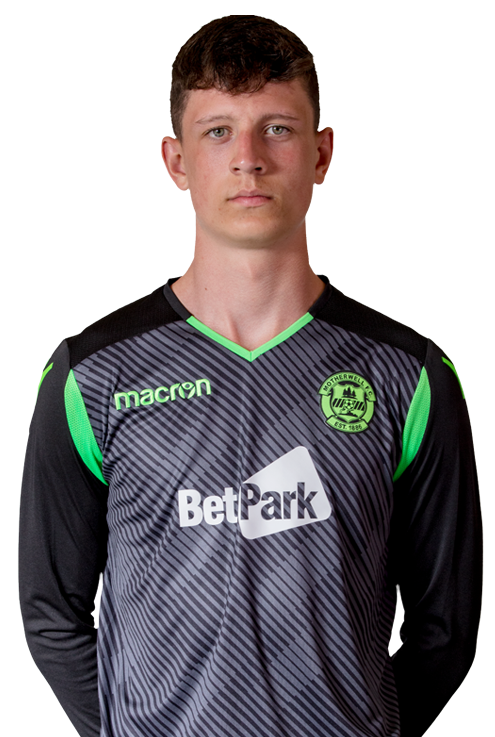 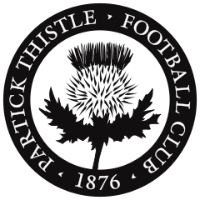 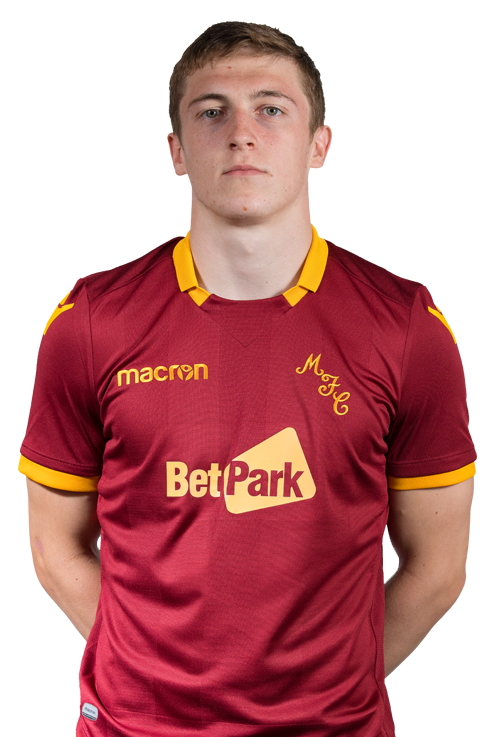 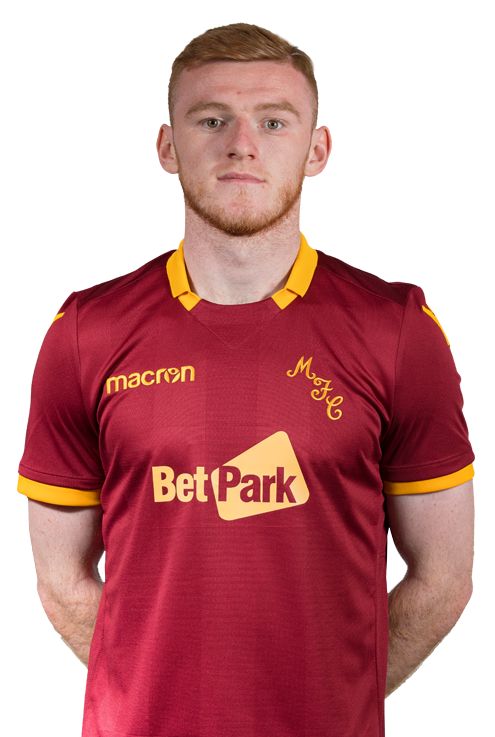 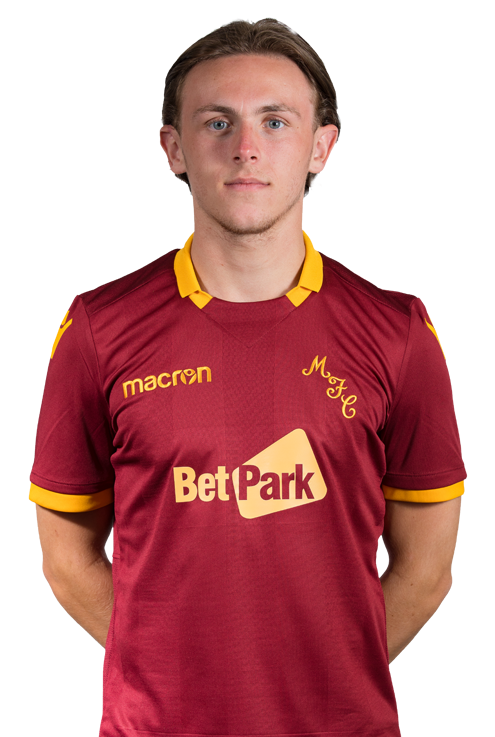 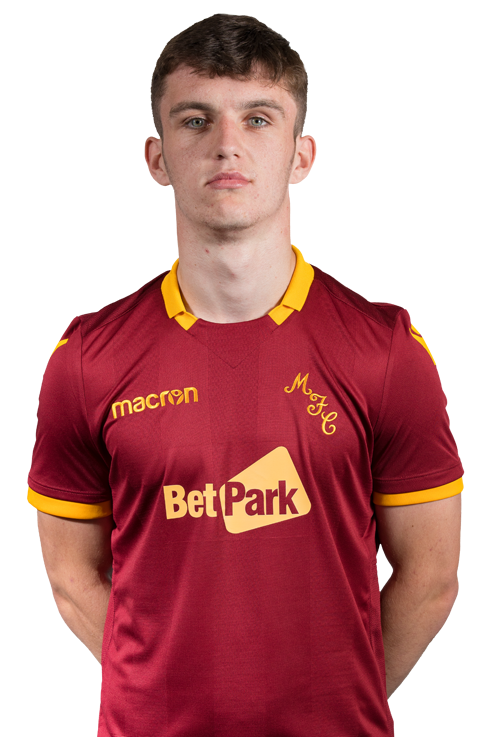 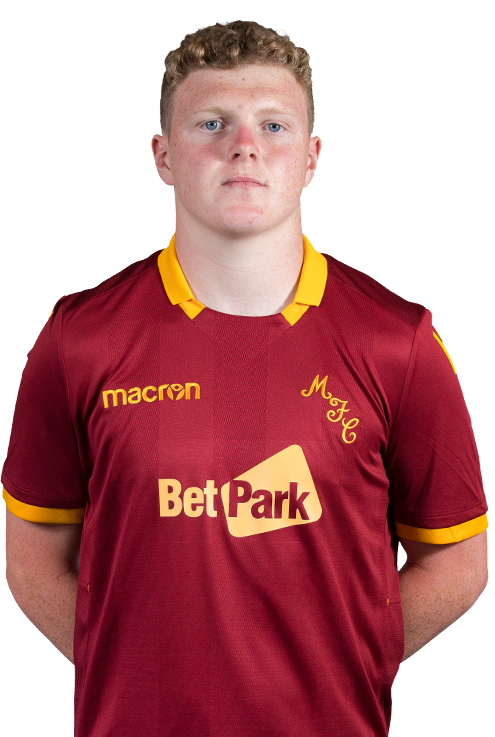 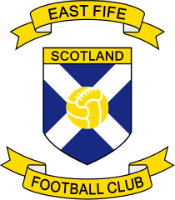 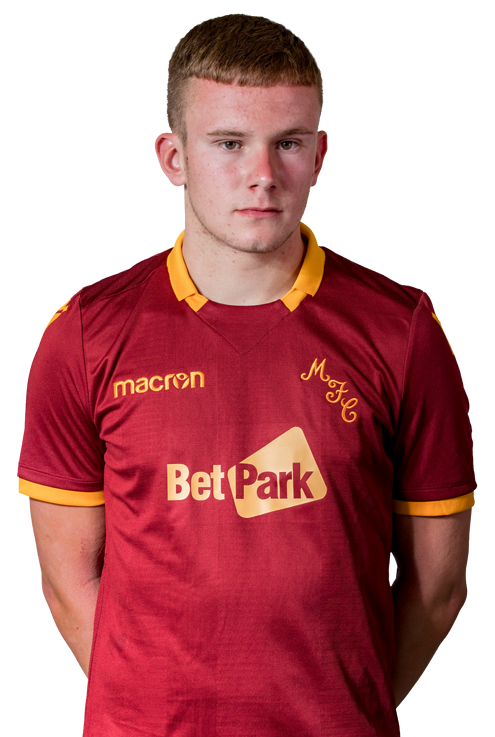 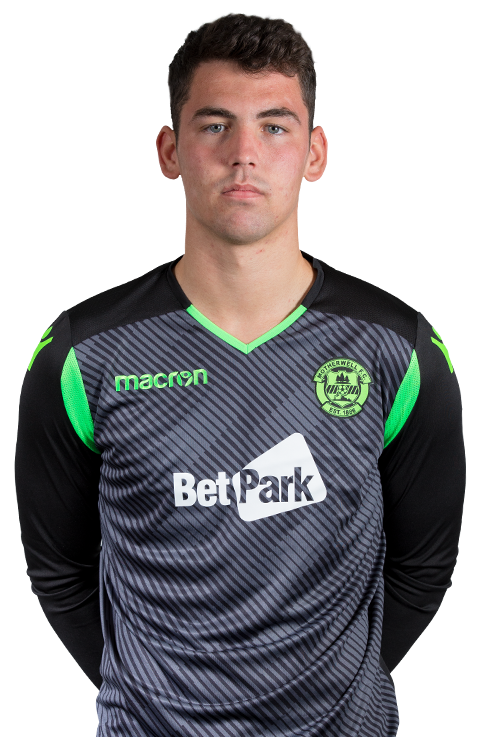 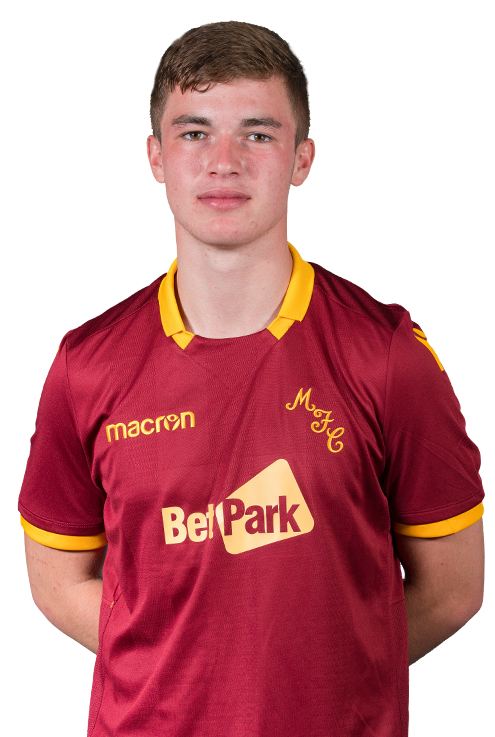 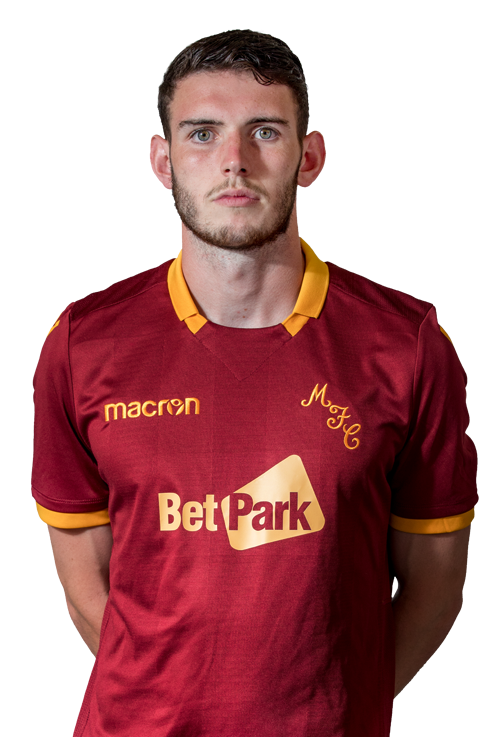 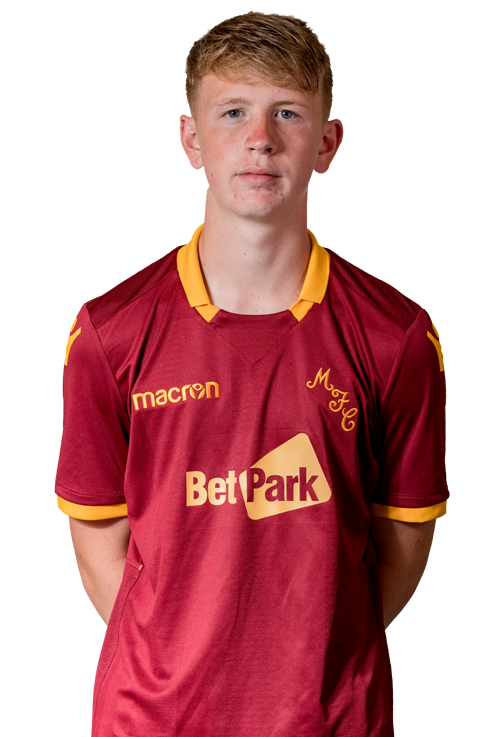 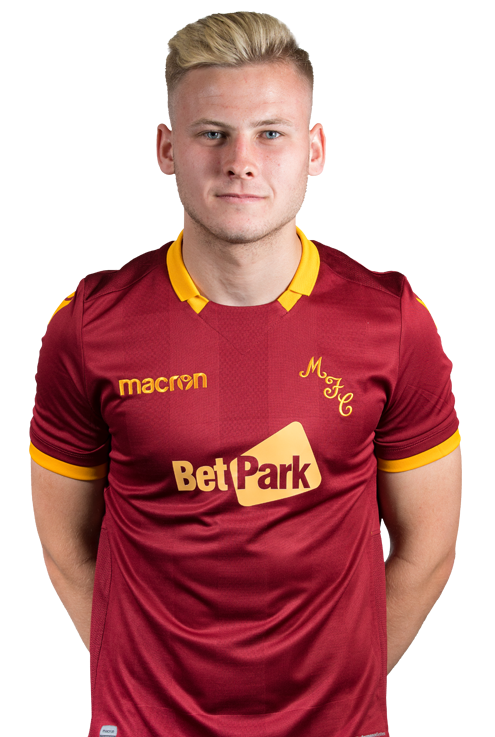 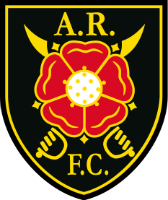 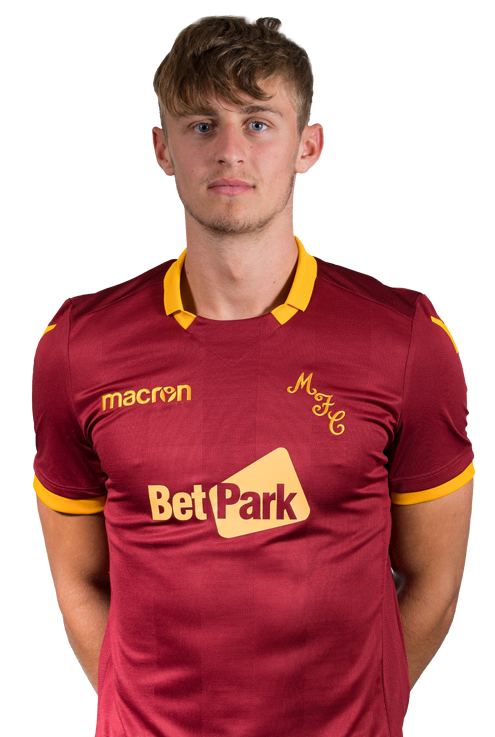 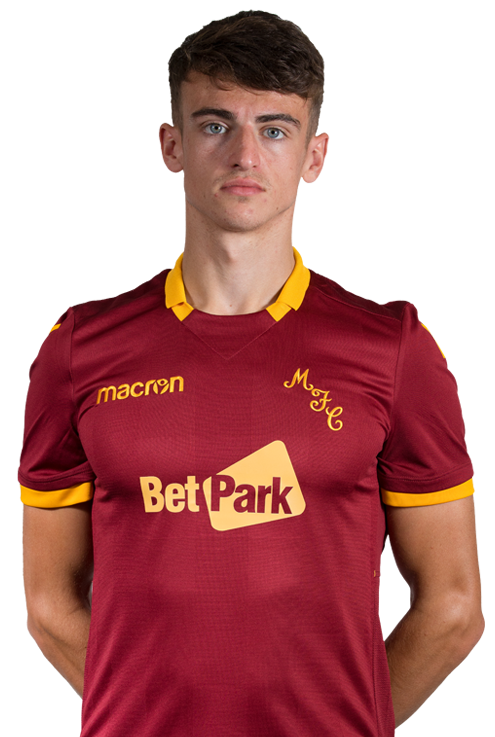 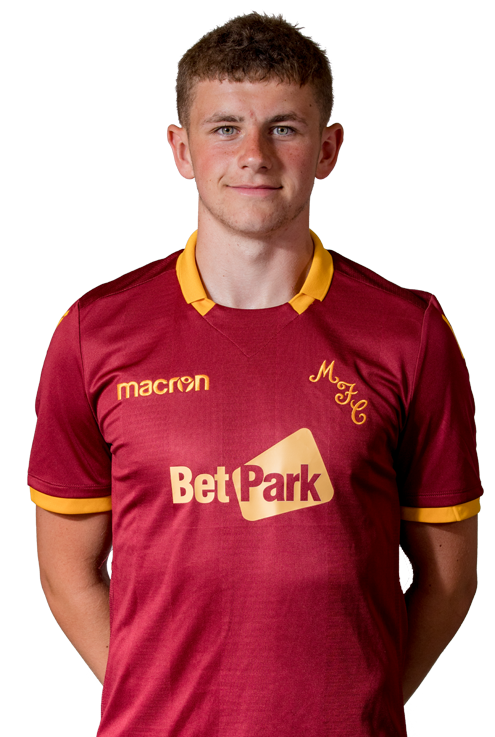 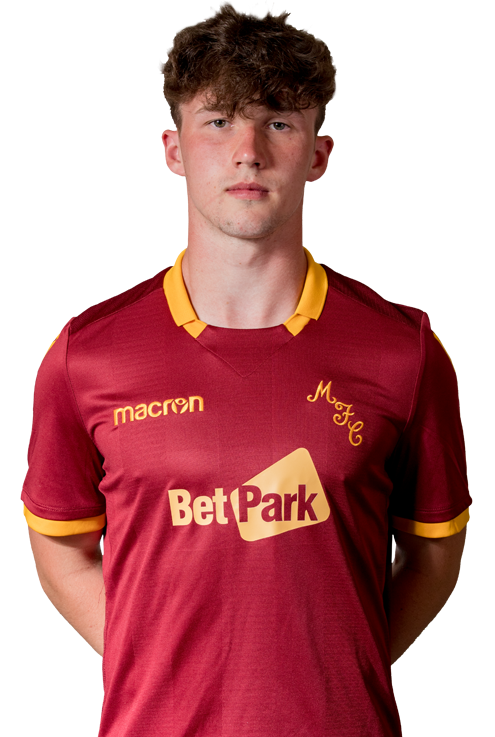 Having spent six seasons with Partick Thistle, Neil McLaughlin swapped the red and yellow of Firhill for the claret and amber of Fir Park in July 2018. 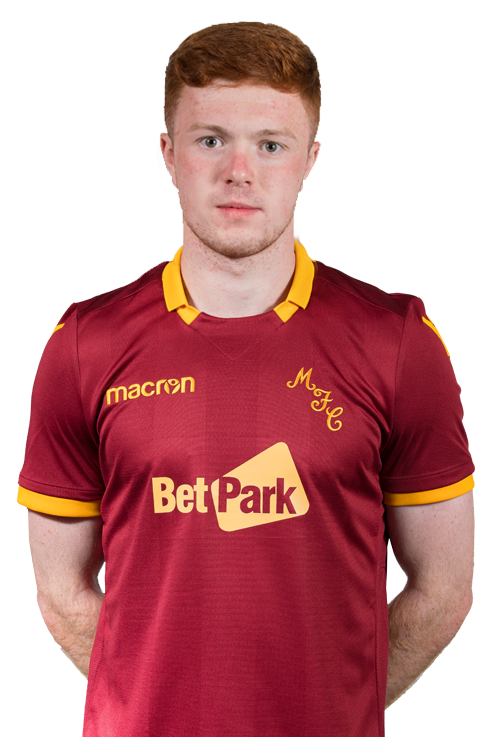 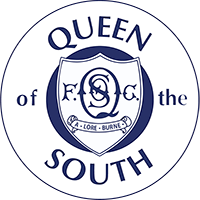 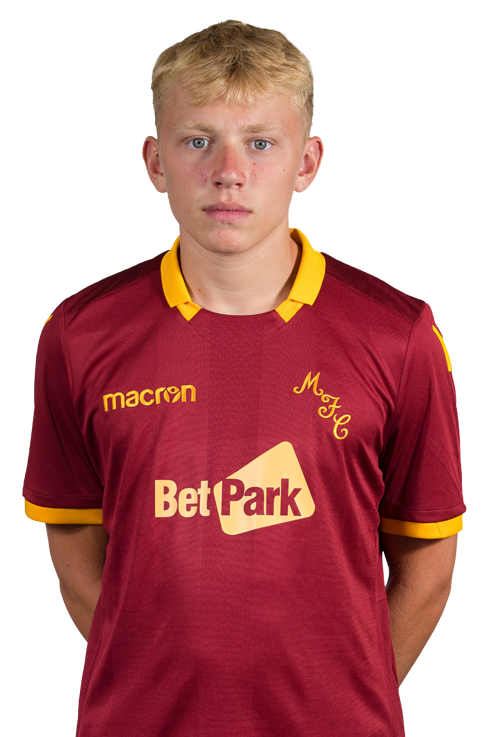 The forward, who made two first team appearances for the Jags, is equally adept at operating on either flank, but is suited to drop in behind the striker and offers a creative spark from deep. 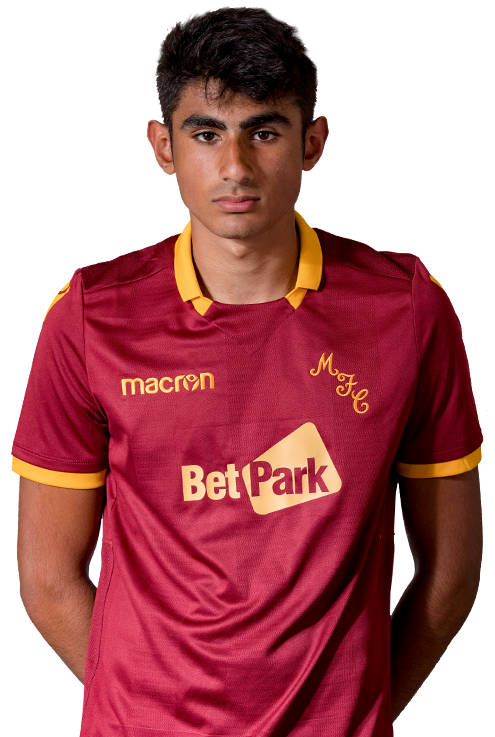 He’s a threat in front of goal with terrific vision and the ability to bring his teammates in to the game in the final third.